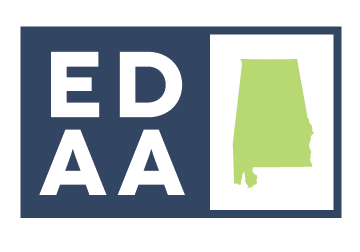 Jim Searcy was named Executive Director of the Economic Development Association of Alabama (EDAA) in July 2013 after serving as the Executive Director of the Coastal Gateway Regional Economic Development Alliance. 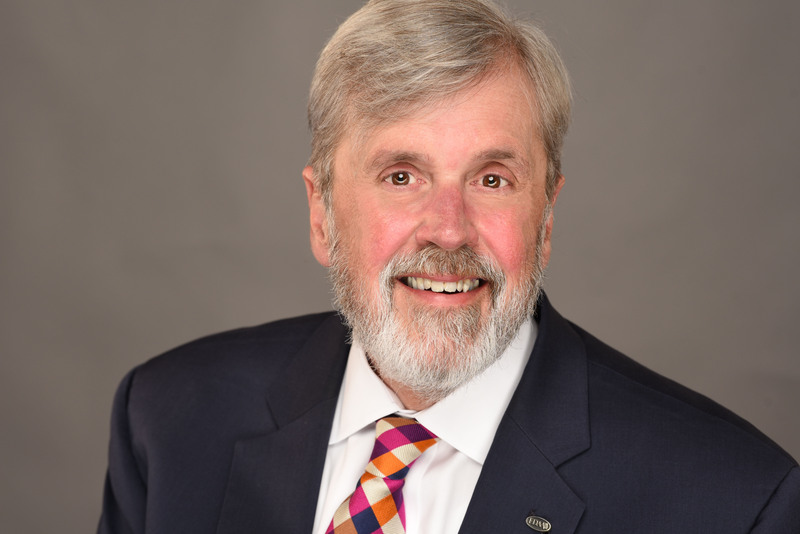 Previously Jim served as Vice President for Business and Industry Retention with the Birmingham Business Alliance. 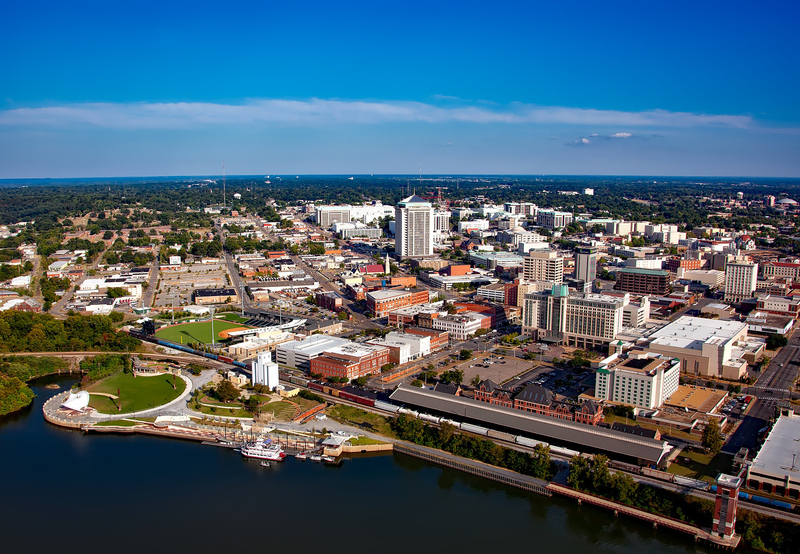 He has served as Vice President of Marketing for the Birmingham Metropolitan Development Board. Jim began his career in economic development as a project manager with the Alabama Department of Commerce. Jim served as both a Board member and Executive Committee member of EDAA. He currently serves on the ATN Advisory Council, the Alabama Productivity Center Advisory Board, the Alabama Workforce Development Board and holds Board positions in several other economic development related organizations. Jim has a Bachelors Degree in Public Administration from Auburn University and holds a Masters Degree in Public Administration from Auburn University Montgomery. Sheri Fowler has joined the staff of EDAA as Director of Membership Services and Administration Manager. 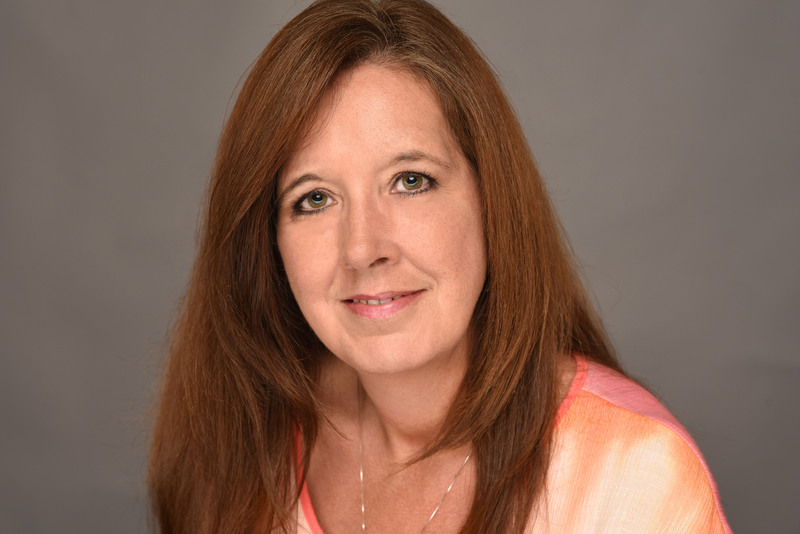 Sheri was most recently at the Alabama department of Economic and Community Affairs and prior to her work with ADECA she worked with the Telecommunications Association of the Southeast for 16 years. Sheri is married to David Fowler and has three daughters, Brandi, Heather and Whitney.